Cooking shouldn't be a chore - it should be fun for everyone. With the Joie Mini Nonstick Egg and Fry Pan, you'll have a solid cooking tool, something fun and unique, that'll bring a smile to everyone's face. 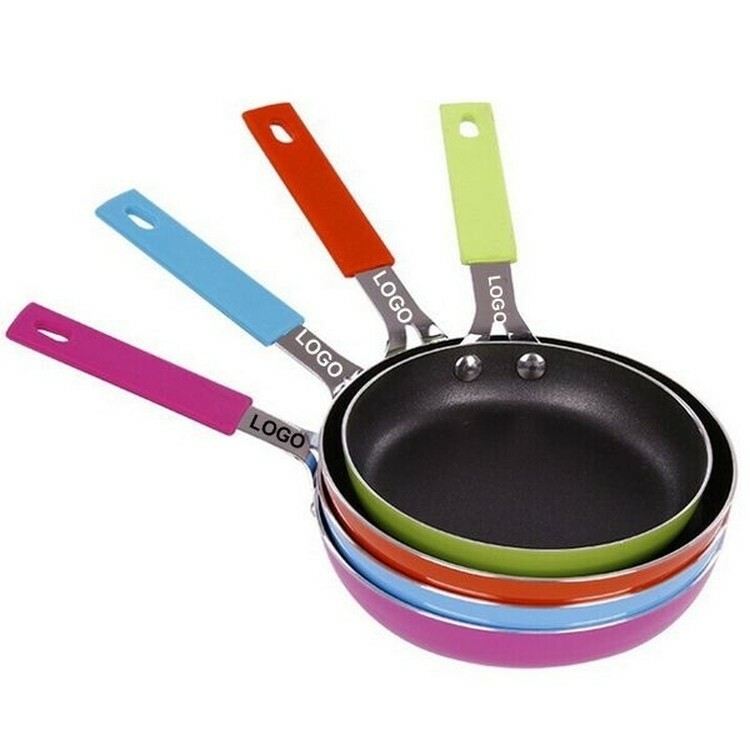 Features nonstick coating. The Joie Mini Nonstick Egg and Fry Pan is ideal for sandwich-size eggs and pancakes too! 5.5 " X 1.5 "